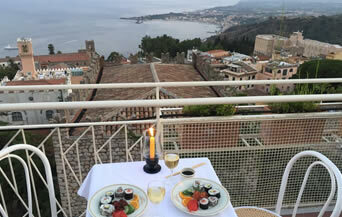 4 Star Hotel with spellbinding views in the stunning Mediterranean town of Taormina, Sicily. 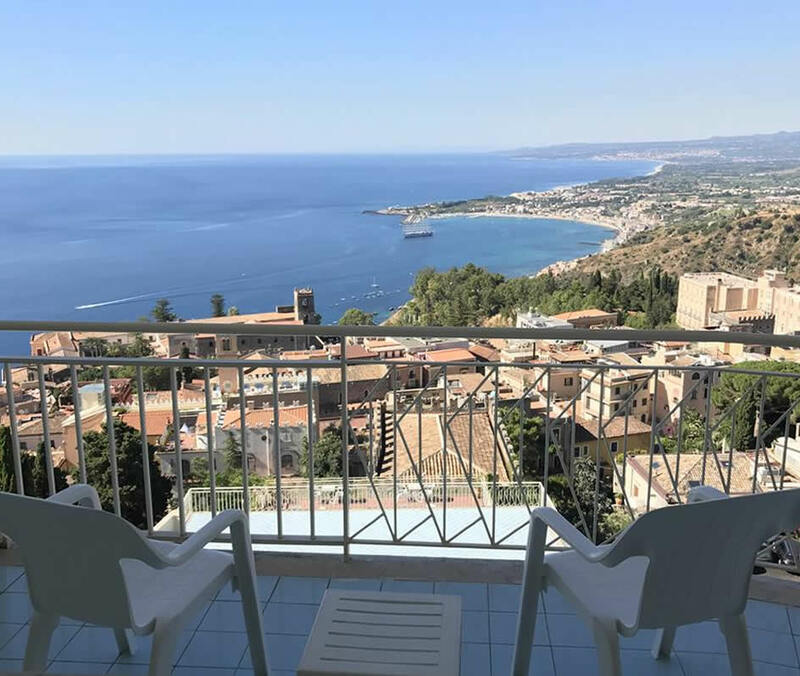 Taormina is a historical town located on the east coast of Sicily just north of Mount Etna, which can be seen from miles around. 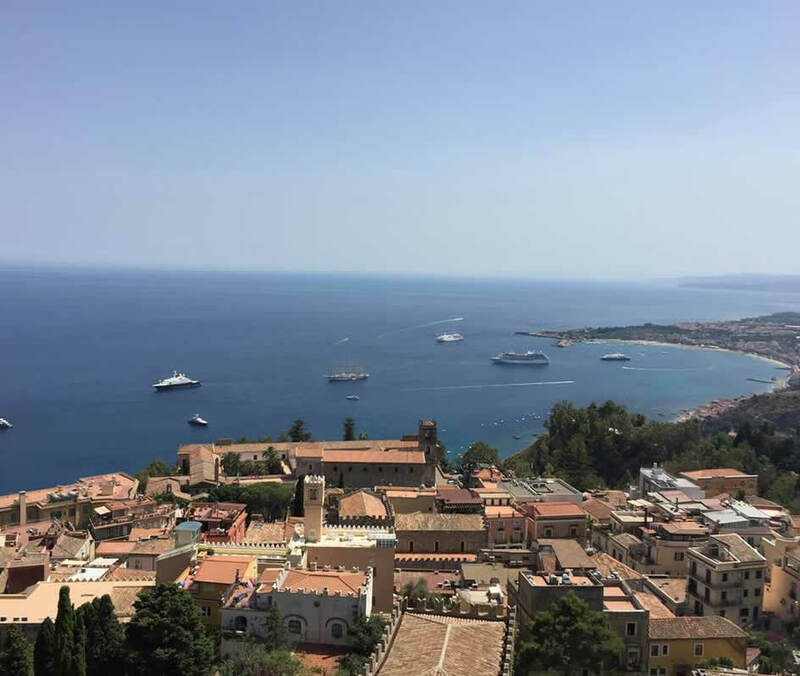 It is one of Italy’s top destinations thanks to the mild Sicilian climate, fine sandy beaches and clear warm Mediterranean Sea. 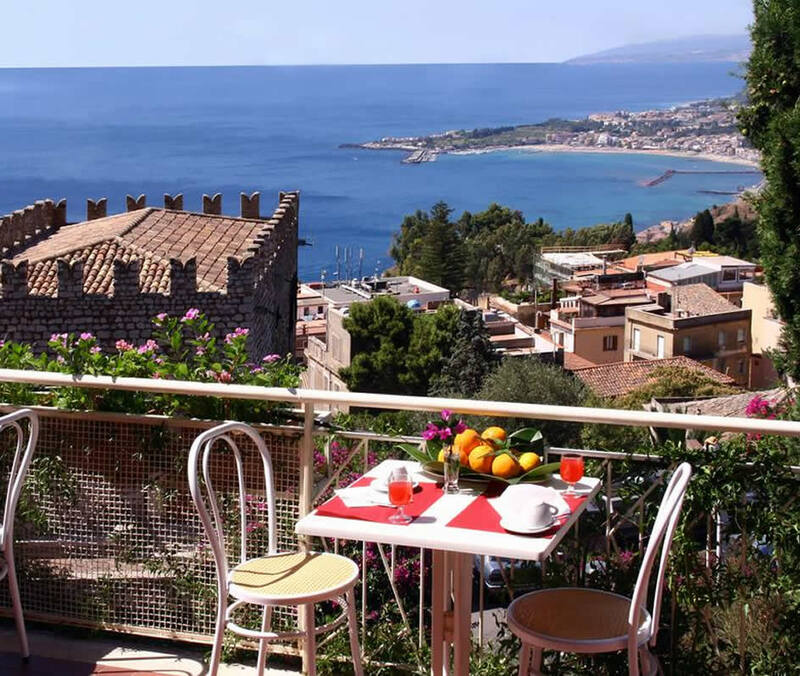 Established in 1960 and located in a peaceful area of the historic centre of Taormina, just 5 minutes walk away from the famous Corso Umberto, this pleasant hotel features spectacular views over the bay and the volcano Etna. 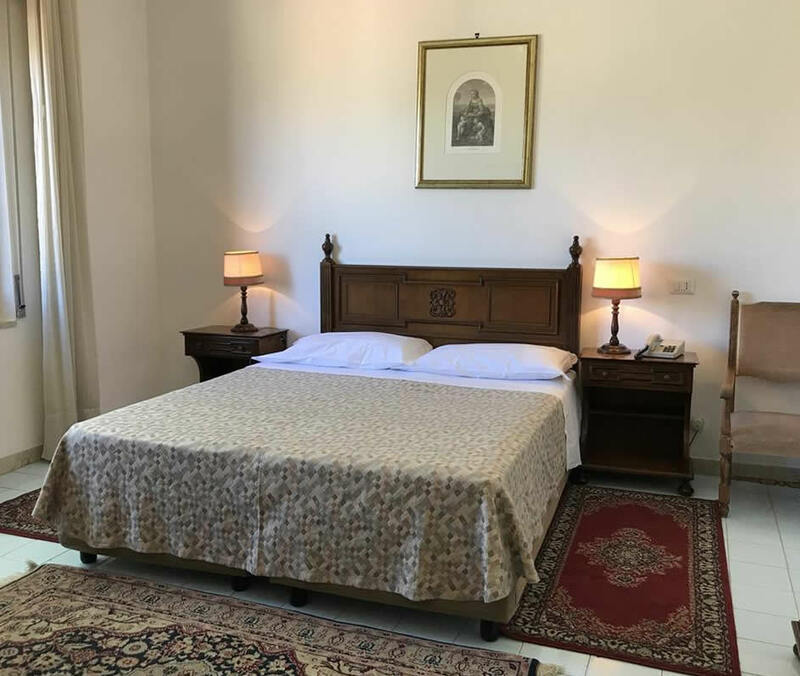 All rooms, with bath or shower, TV-SAT, air conditioning, telephone, are furnished with traditional style. Most of them have private terrace and fridge bar. A complimentary WI-FI connection is available in the common areas. Parking and safe-deposit boxes at the reception are free of charge. 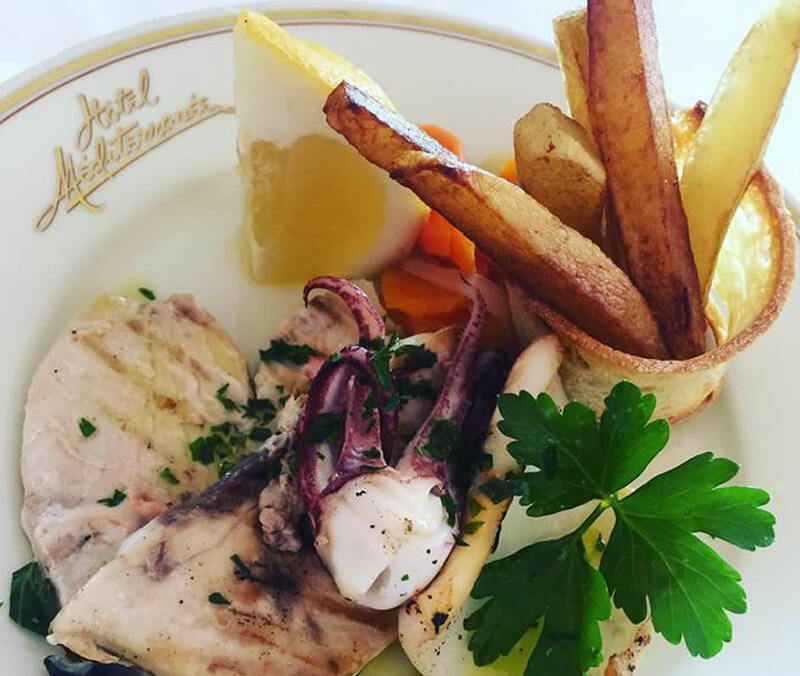 The restaurant is open from the 1st June to the 1st October and combines a good choice of typical sicilian and international dishes. On half board every day it's possible to choose between lunch or dinner. 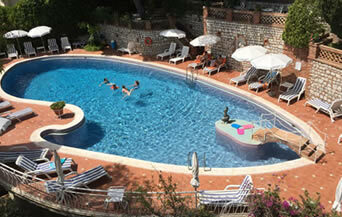 The panoramic swimming pool is situated in a beautiful Mediterranean garden. 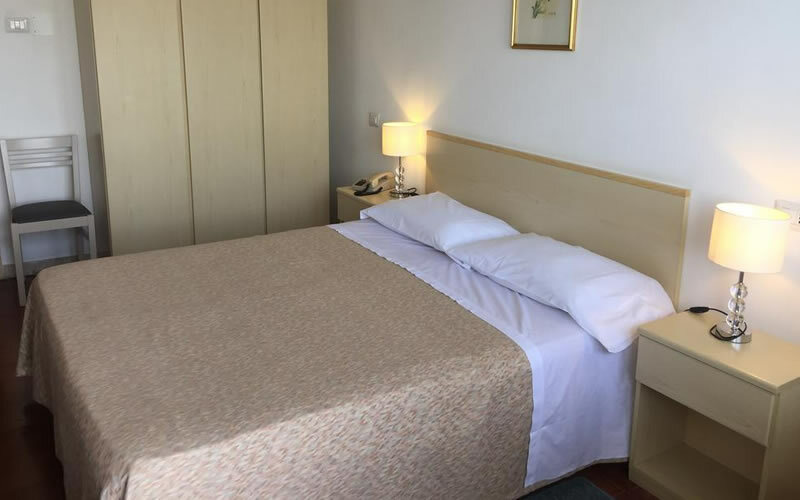 The clients have free access to the beach of the sister hotel, Lido Mediterranée, equipped with sunbeds and sunumbrellas. From 1st June until 1st October a minibus service to and from this beach is available at an additional cost. A professional staff is ready to meet the customer's requirements. 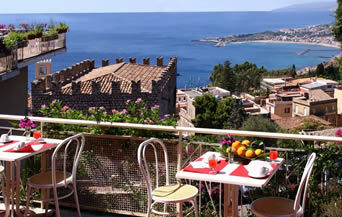 Transfer arrangement from and to Catania airport by private taxi at the rate of Euro 80,00 each way, on request. 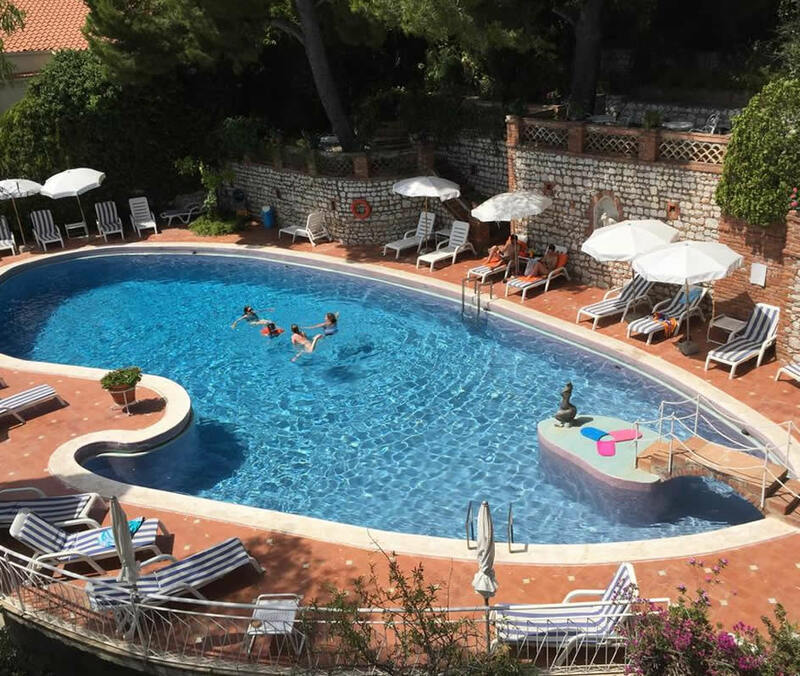 Perched on a hillside, like much of the town, the Méditerranée Hotel not only affords its clients truly amazing views but is situated in its own sumptuous garden, abundant with striking colours and incredible natural beauty and on several levels, offers a truly unique hotel experience both for parents and kids alike.